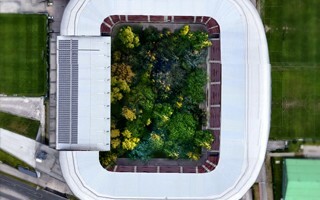 It's not a metaphor, rather Austria's “largest ever art project”. 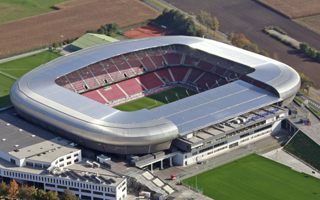 For two months in 2019 football team Austria Klagenfurt is barred from the stadium because a forest of 200 trees will be planted inside. 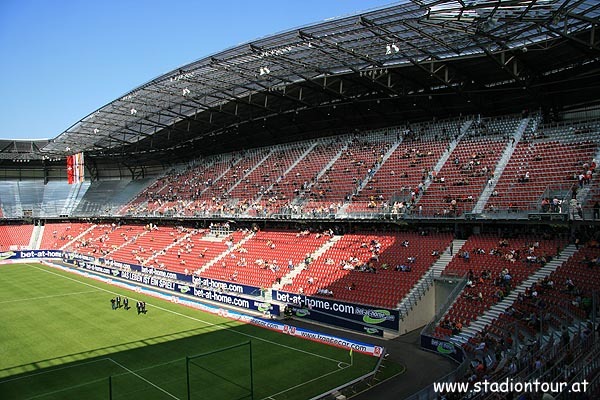 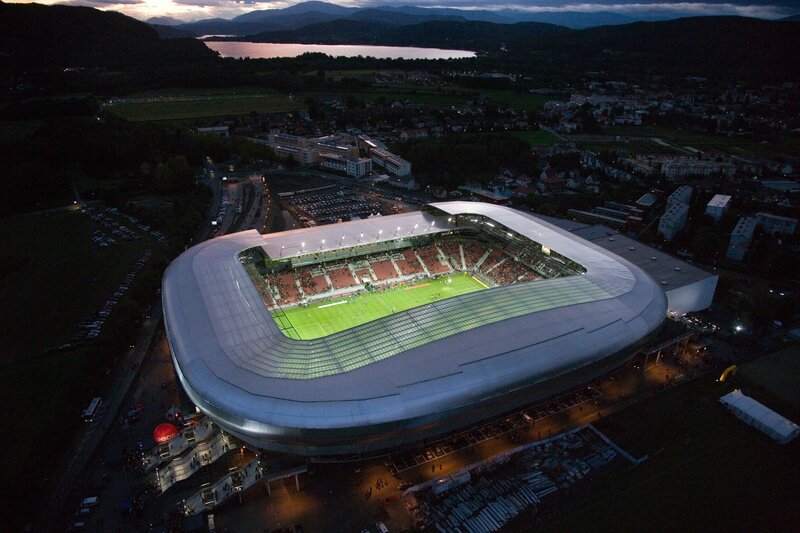 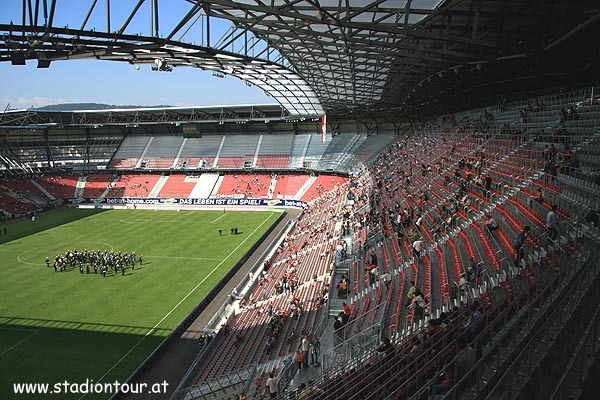 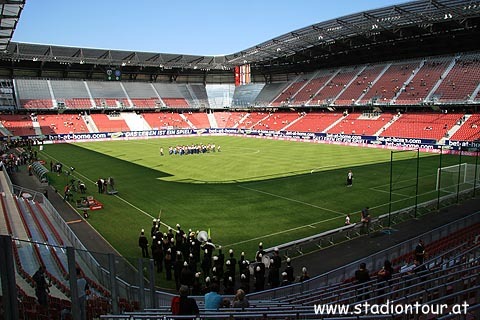 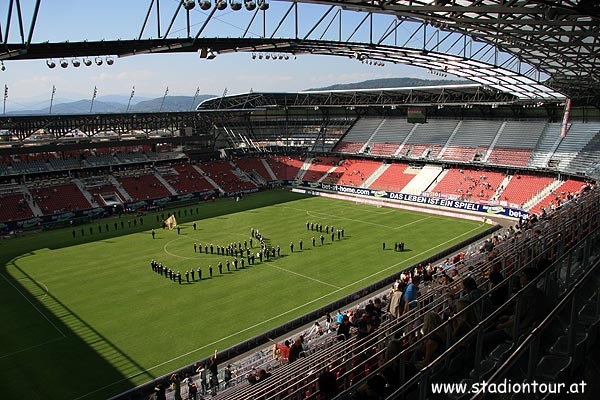 Carinthian Court of Audit released its report regarding Wörthersee Stadion. 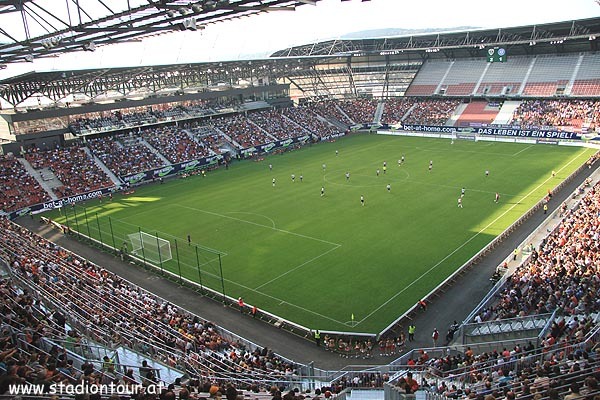 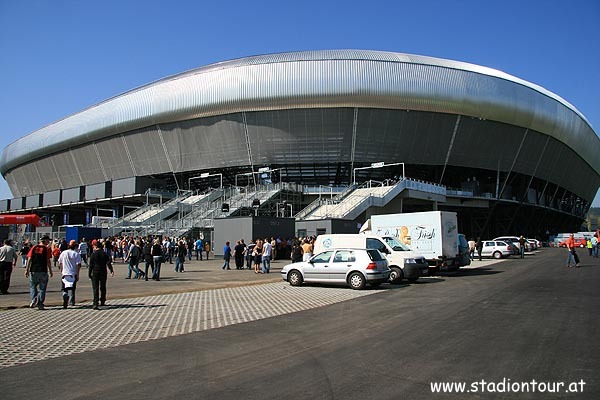 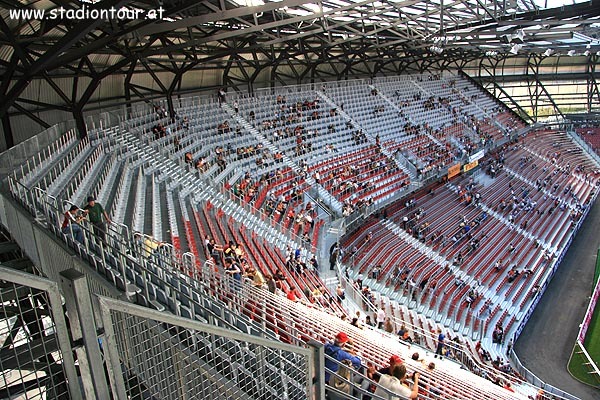 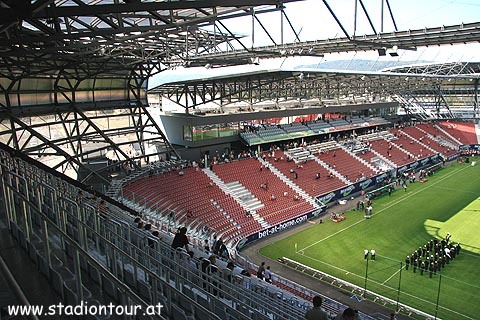 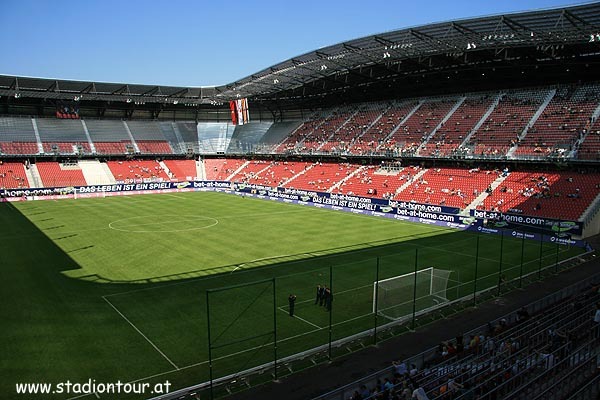 The Euro 2008 venue proved 43% more expensive than planned, while it’s half full barely once a season. 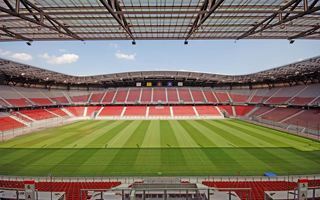 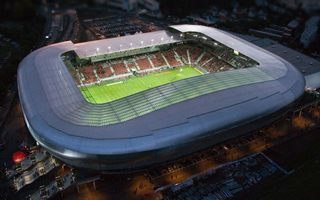 The “temporary” seats built for Euro 2008 may be used again, but only if the stadium is made less onerous to local residents. 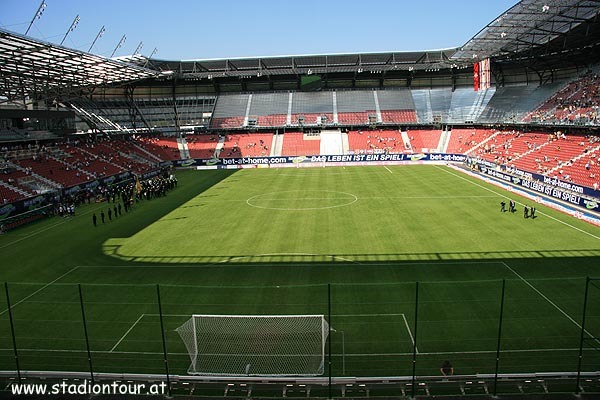 MeinBezirk.at report. 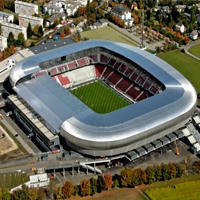 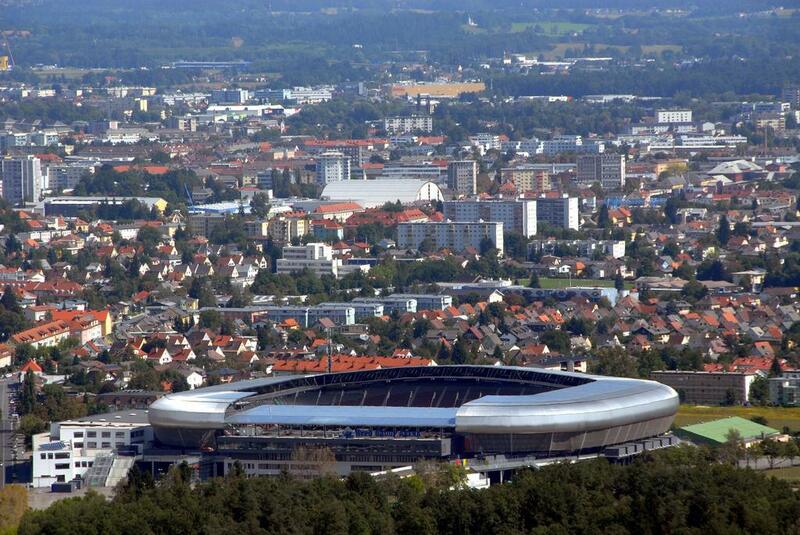 Euro 2008 host ground in Klagenfurt is costing the city way too much, both financially and in terms of bad publicity. 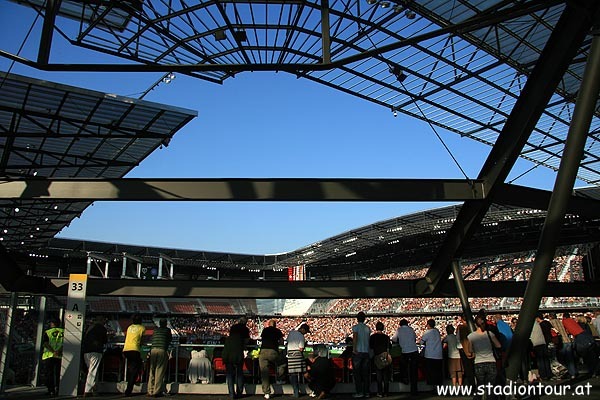 Court has now closed most sections of the building and important games are cancelled. 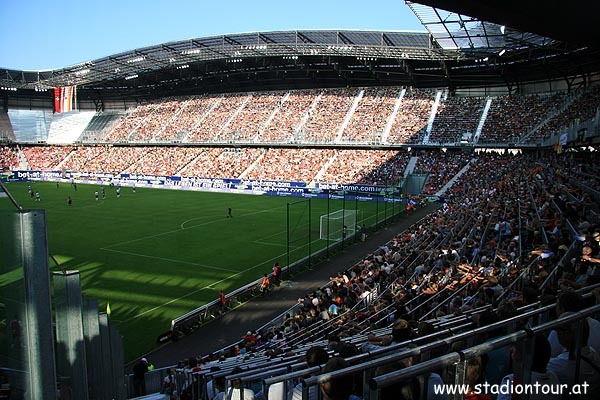 Dismantling the temporary upper stands would cost the city of Klagenfurt more than upgrading them to become a permanent structure. 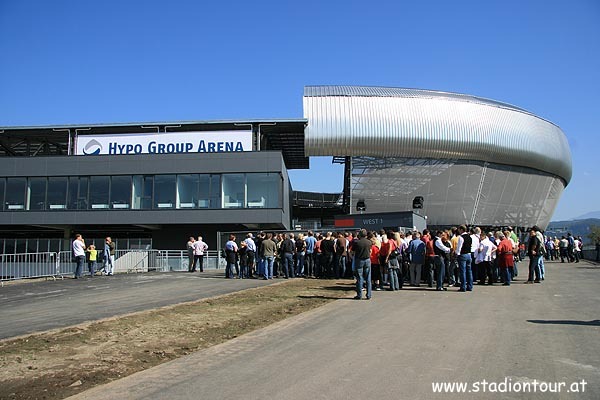 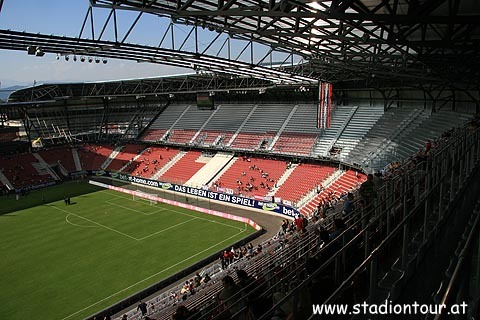 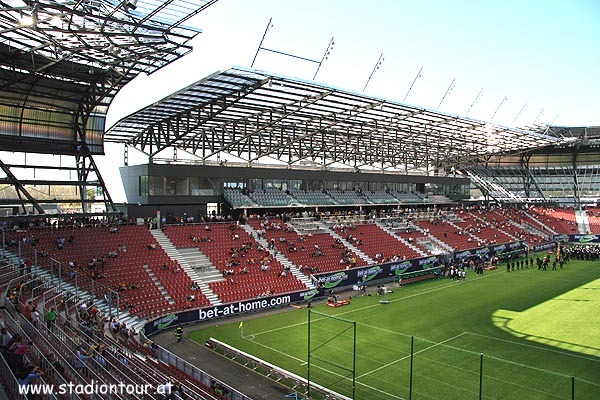 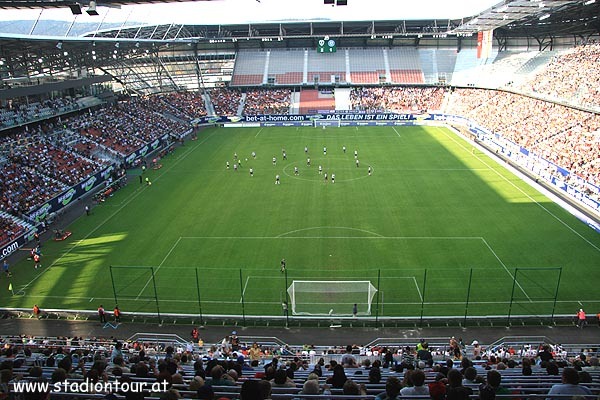 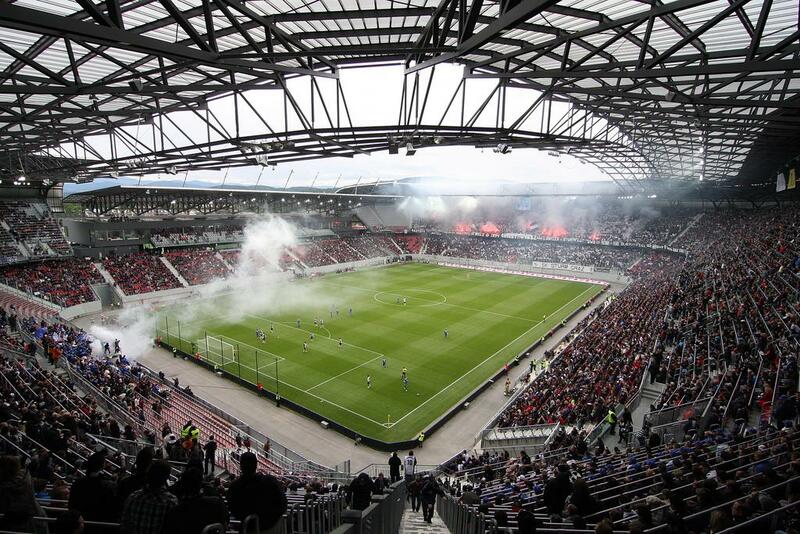 All works to improve Hypo Arena are to be done by the end of 2013, according to Kleine Zeitung. 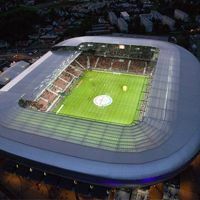 They were supposed to be downsized to avoid the so-called 'white elephant effect', but implementing the new solution of temporary stands proved to be more problematic than building too big stadia in the first place.